Pinnakle is a member of the Oracle Partner Network (OPN). OPN is a collaborative partnership that empowers companies with exceptional resources to distinguish their offerings from the competition, seize opportunities, and increase sales. As a registered OPN member, Pinnakle receives a suite of tools, resources and services to help grow our business. To learn more about Oracle go to www.oracle.com/partners. 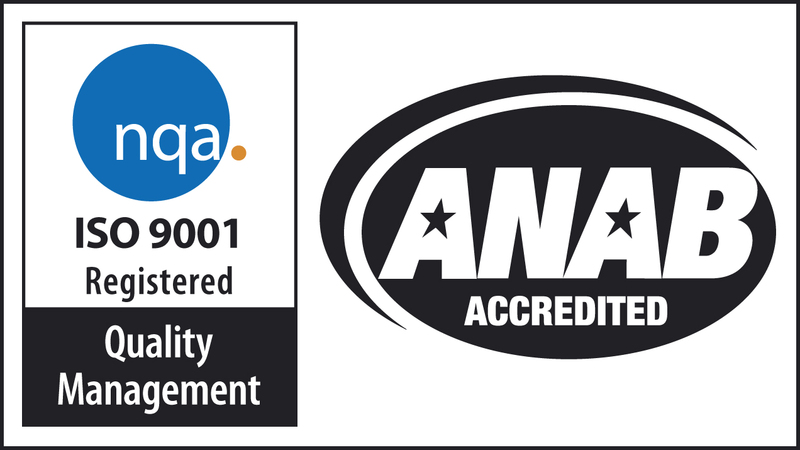 As an ISO 9001 certified organisation Pinnakle has implemented Quality Management System requirements for all areas of the business, including: Facilities, People, Training, Services, Equipment. This certification ensures that the Quality Management Systems that are adopted, work to improve the business and are not just a set of procedures that our employees find hard to manage. By adopting an approach that starts out to implement more efficient working practices and focuses on the business objectives Pinnakle plans to achieve a system that will help and support our staff, and improve our levels of customer satisfaction. Visit ISO at www.iso.org. Pinnakle Technologies, Inc. is a Small Disadvantaged Business certified under the Small Business Administration 8(a) program through November 2021. As a member of the SBA 8(a) program, Pinnakle receives aid, counsel, assistance, and protection from the SBA to protect the interest of small business concerns, preserve free competitive enterprise, and maintain and strengthen the overall economy of our nation. To learn more about the SBA 8(a) program go to www.sba.gov.